A good dance floor must be strong and sturdy to withstand constant wear. Studios often host dozens of classes throughout the week. The flooring beneath students’ feet needs to cushion their jumps and leaps but also be durable enough to hold up to repetitive movement. It should support dancers no matter what shoes they wear or moves they perform. 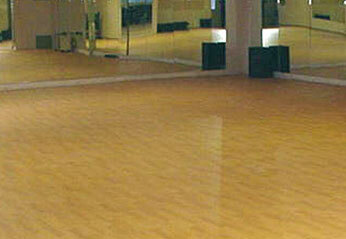 To get the best quality and value in dance studio flooring, buy from Stagestep. Our company has been in business for more than 45 years. We understand exactly what you’re looking for in dance studio floor system. 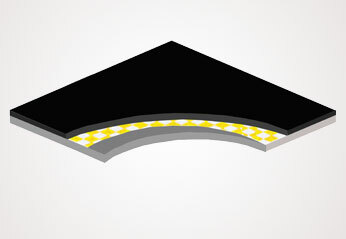 Our easy-to-install floors allow you to save money by installing it yourself. Most of our flooring systems are transportable so if you move you can take the system with you. You also receive “low cost guaranteed” pricing when you order directly from us, since we manufacture our floors. All the pricing information is transparent and upfront, we post all prices online. You won’t get any surprises when you buy from Stagestep. If you own a dance studio or are planning one and want the most reliable, dependable flooring for your students, Stagestep is the best choice. Plus Stagestep carries a full line of maintenance and installation products. What Dance Studio Flooring Options Do You Have? Our floors work with all types of dance, from ballet to hip-hop and jazz to tap dance. All dancers will enjoy the exceptional non-slip surface and shock absorbent sprung floor systems. 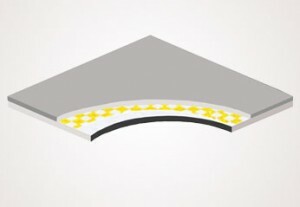 Stagestep provides floor surfaces and subfloors. Why Does Stagestep Provide the Best Flooring for Dance Studios? We know you can choose from several flooring companies for your dance floor system. What makes Stagestep the preferred dance studio flooring? We create high-quality products that last for years, guaranteed. All our floors come with a one year wear guarantee. 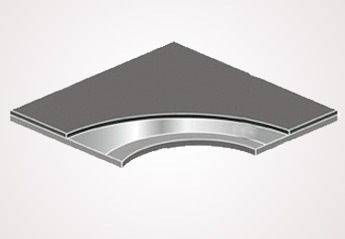 You can feel confident about investing in a Stagestep floor. Affordability: We have dance flooring within your price range. Multi-Purpose: Many of our floors work for most forms of dance. There is no need to schedule classes to match dance type with the appropriate dance floor. Customization: You can request custom colors and sizing for your new dance studio flooring with several of our floor surfaces. 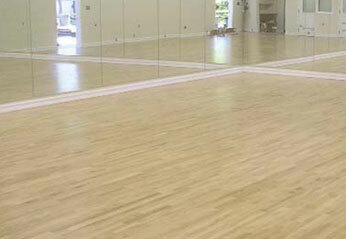 Flooring is one of the most important purchases for your dance studio. You want to offer your students the best surface to practice on, a place where they will feel comfortable and confident. You can’t go wrong when you choose flooring from Stagestep. Customers appreciate our fast turn-around times, too. We send out 90 percent of our orders within 72 hours of receiving them during the business week. 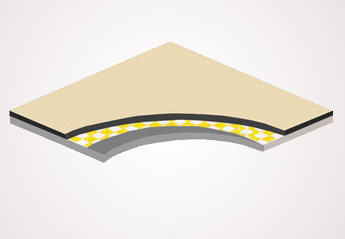 Imagine, you could have your new flooring installed within a week of placing your order. Let Stagestep handle all your dance flooring needs. Whether you are starting a new dance studio or you need to replace old flooring in your studio, we provide the same unmatched products and services. Contact us today to get a quote for your studio.